Just some good old fashion fun with dachshunds. 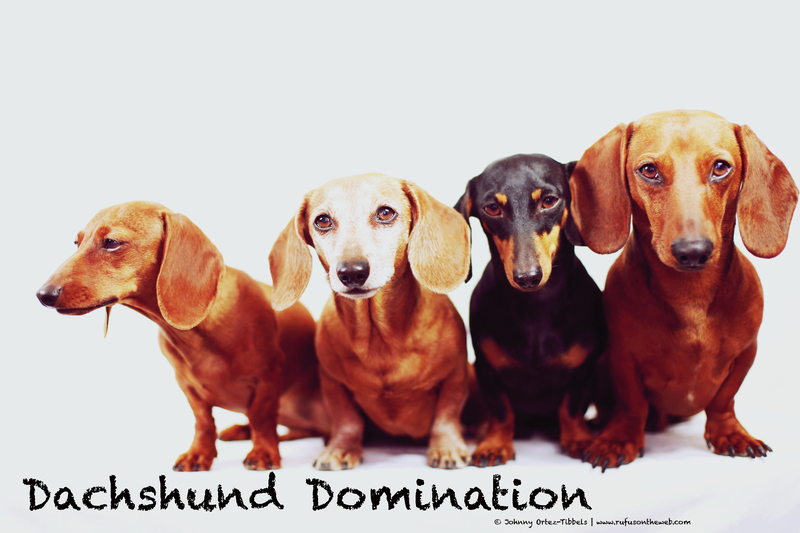 Dachshunds dominate in my world and they’re presence makes me happy. Enjoy the photos and have a wonderful day friends. 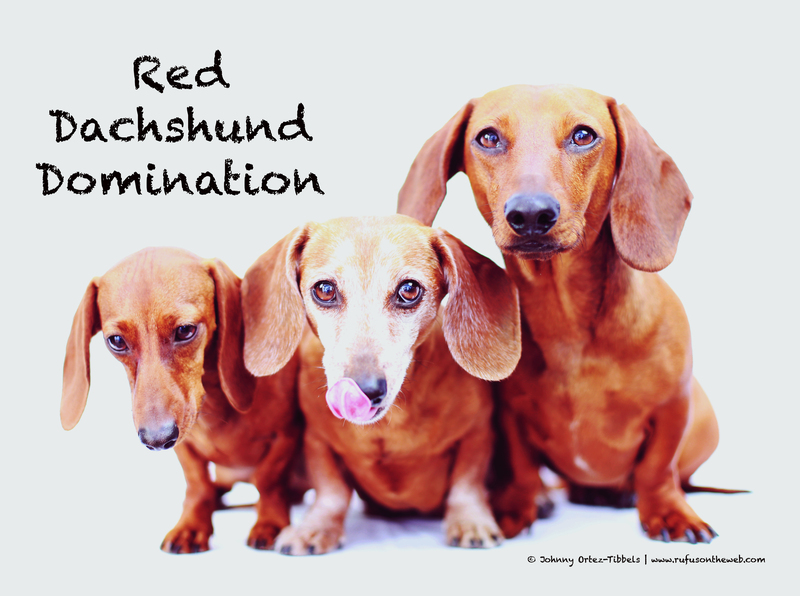 This entry was posted in Emily, Lily, Rufus, Rufus' Friends and tagged #black and tan dachshund, #dachshund, #dachshund puppy, #dachshunddomination, #red dachshund, #smooth dachshund, doxies. Bookmark the permalink. can’t get over how big Georgie is in comparison! !